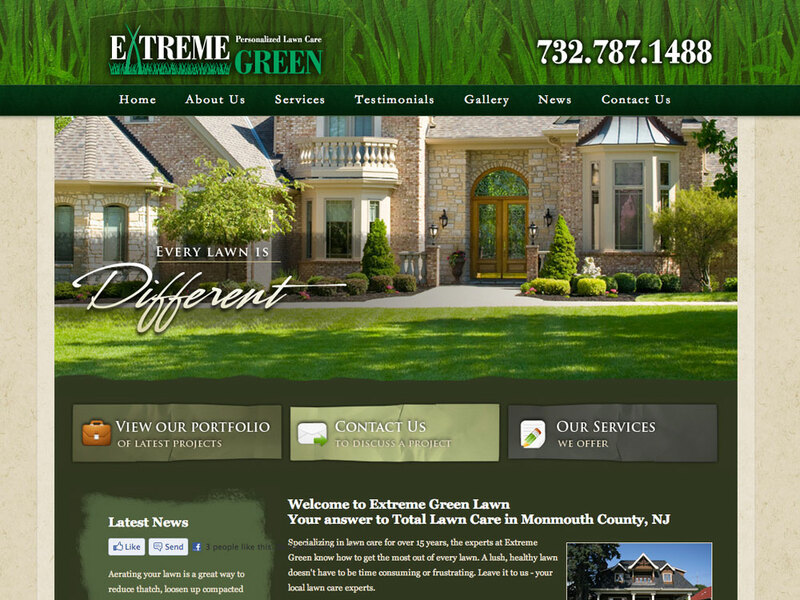 To create an earthy layout for a NJ-based lawn care company. With an abundance of landscapers and lawn care companies in the area, this site needed to stand out visually, and perform well in search engines. Green and earthy is what we produced. With a fading slideshow on the homepage, well optimized SEO content, and updateable photo gallery and news sections, this site makes a great impression with all visitors.